The Chacha is a beautifully-painted cat from the Les Pachat range. But it has a secret: it wants to help your child to use their legs and get them moving by themselves! 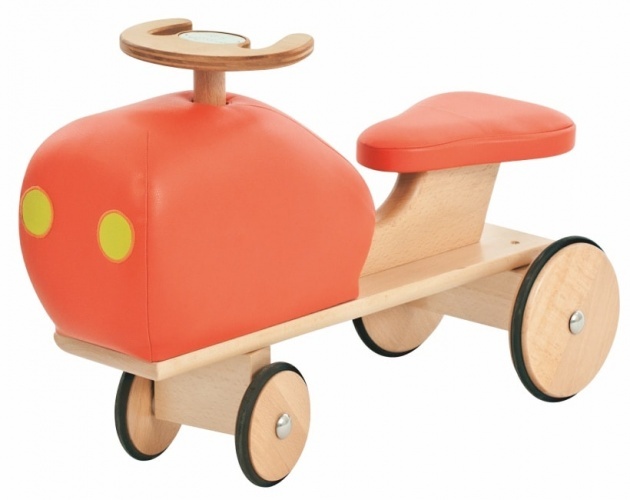 A solid and sturdy wooden design made in France by Moulin Roty, the company is devoted to preserving the whimsy of childhood. 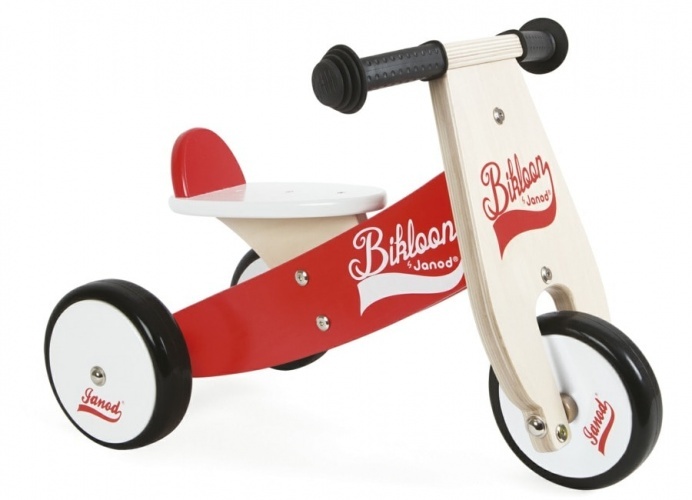 Whether pushed or ridden, this delightful cat will give your little one hours of imaginative playtime pleasure. 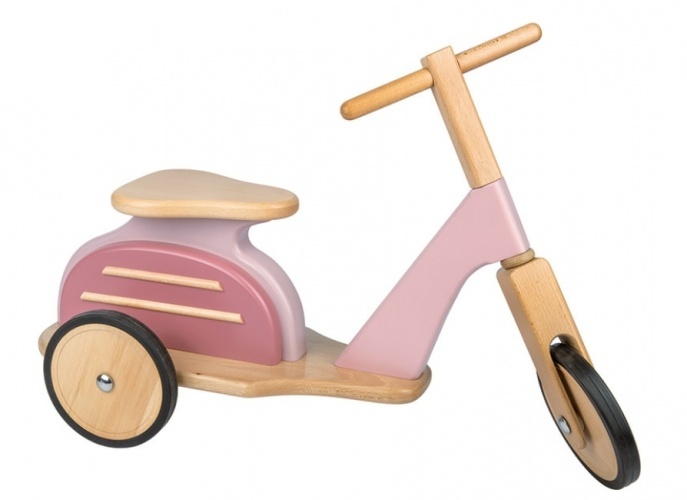 Suitable for children aged one and above, this is a cute and quirky toy you’ll both love.